Are you looking for a reliable company in Brisbane to install a new hot water system? ADCO Plumbing specialise in installing, repairing and maintaining all Hot Water Systems. 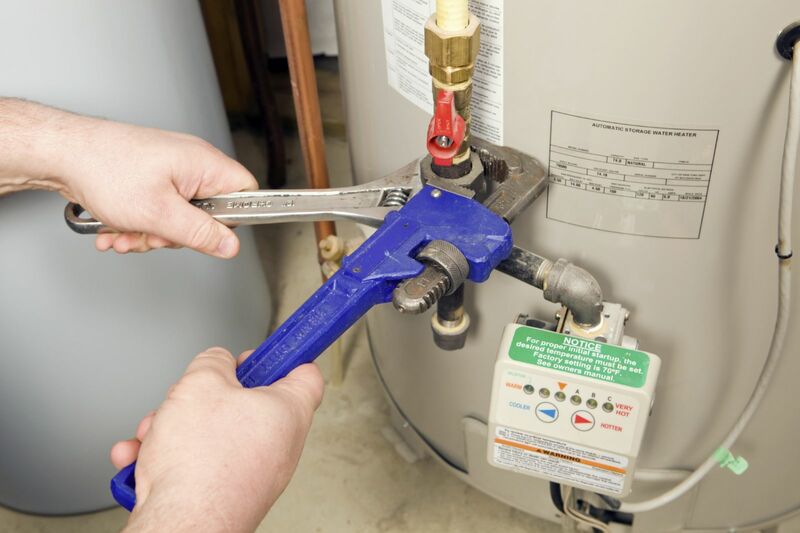 With over 15 years experience, you can be sure that your hot water system is in good hands. Our fully qualified and certified friendly staff have dealt with a wide range of quality hot water systems installing only the best brands. Need a hot water system replacement ASAP? Hate the thought of having a hot shower after a long day of work then suddenly it turns cold or even worst all the hot water is gone and you have to have a cold shower? know that feeling too well? 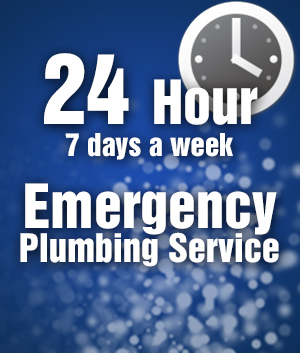 Its time to say goodbye to those hot/cold showers that you have no control over, we provide a 24 hours a day, 7 days a week service for all Hot Water System Emergencies. Modern home? want to upgrade current hot water system? One of the worst things is knowing you have something old in your modern professional home or premises? Looking to upgrade your current hot water system but don’t know where to look or know what is the best for you and your budget? ADCO Plumbing specialise in Hot Water System Installation, repair and Maintenance. If you would like to see a full range of Hot Water Systems available to be installed in Brisbane, please visit Hot Water Systems Online. © 2019 ADCO Plumbing. All Rights Reserved.